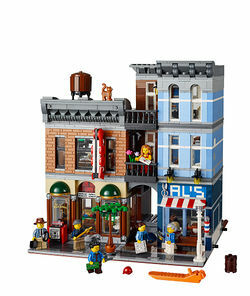 10246 Detective's Office is a Modular Buildings Expert set released on January 1, 2015. This is a description taken from . Please do not modify it. 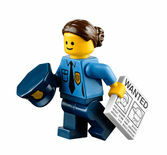 (visit this item's product page) Discover hidden clues and surprises at the Detective’s Office! 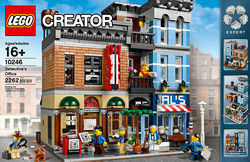 Facts about "10246 Detective's Office"
This page was last edited on 12 January 2016, at 05:55.